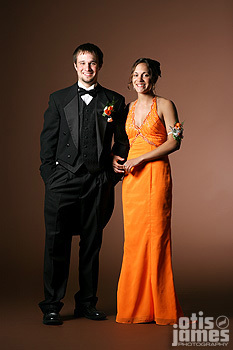 Like, here we were again with more Prom photosnaps this past Saturday. And you know what? They were all beautiful…every last one! Hair slicked, shoes shined. Wad of cash in the pocket, world was their oyster type thing. Daaaaaaaang. That’s about that, my fellow skeezos and beezos. Oh, and much love to all that stopped by the Funcenter for good times and the like, and a special thanks to the girls of Ooh La La! So sit back, and prepare yourself to be amazed by the power that is supersaturdaythe22promsuperpost – Enjoy! ooo whit and to, ur HOT! Thanks Kel! You looked smokin in ur pics! I really loved ur hair! Butler you and Devon look smokin! and Whitney I love your dress, you look so pretty! Thanks Vanessa! It was a fun dress to wear!! Previous Previous post: Bailley (The Haiku Edition)! Next Next post: Sundays With Cameron!